With instant activation Windows 7 VPS hosting you will get a fully installed Windows 7 with RDP (Remote Desktop) enabled in 10 minutes. 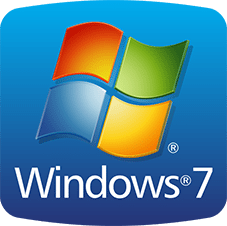 Windows 7 VPS can be used for different Windows application and software. 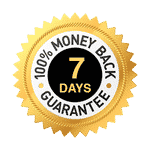 You can also install your games like Minecraft on the Windows 7 server and use it as your online game server.